Everything here looks exactly as we had hoped, and Toyota's designers are also very similar to the rear styling of the FT-1 concept. Just take a look at the photo of the concept that we have included. Of course, the styling is somewhat weakened from concept to production, but that always happens. However, there are still many styling elements, such as the F1 brake light, the diffuser and the taillight design. A few noteworthy differences are that the exhaust pipes in the series Supra are not integrated into the body as in the FT -1. 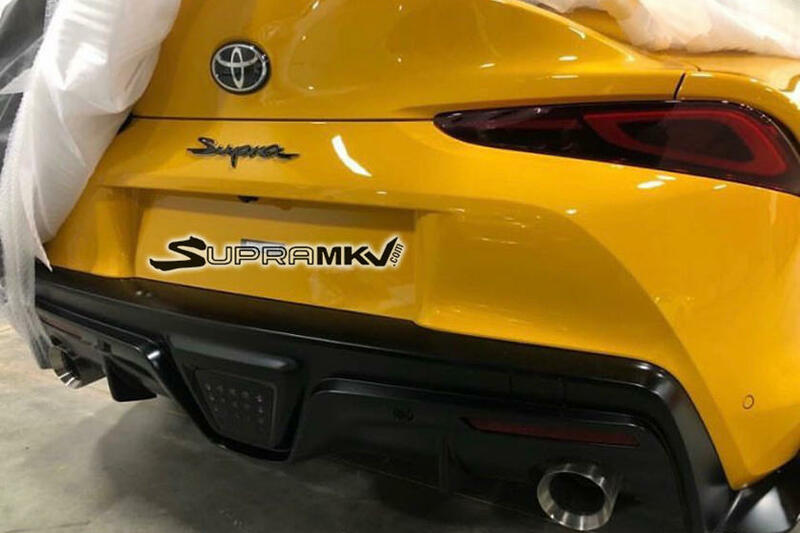 We actually prefer what they look like on the Supra. What we can not see at this point is whether or not the Supra has the Retractable Rear Spoiler on the FT-1.